Your first choice for last light clarity. To lock on targets in low light, the Nikon ProStaff 3-9x40mm Rifle Scope with BDC Reticle uses a multi-coated optical system that provides up to 98% light transmission. The multi-coated lens system and magnification range is a perfect mount for your rifle, shotgun or rimfire for flexibility in hunting from woody areas to open prairie. Finger adjustable turrets allow you to make quick adjustments in the field and are resettable to zero. 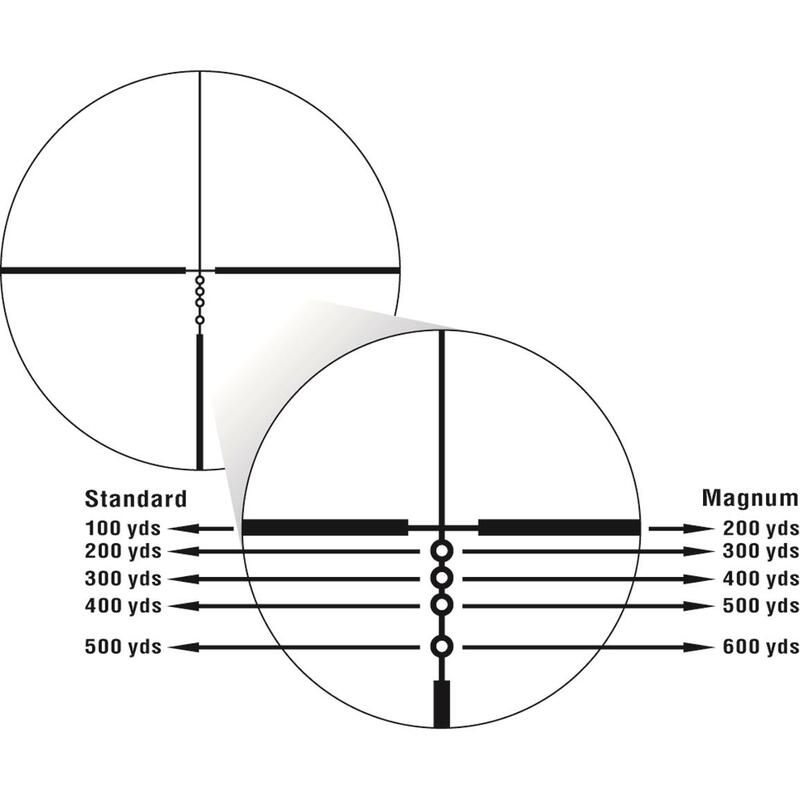 The BDC reticle with see-through ballistic circles offer advantages for long-range shooting up to 600 yards and transitions to a normal sight picture for shorter-range shots where the crosshair is the aiming point. The ample eye-relief lets you concentrate on the shot and not the recoil even if you are using a lightweight rifle or at an extreme angle. 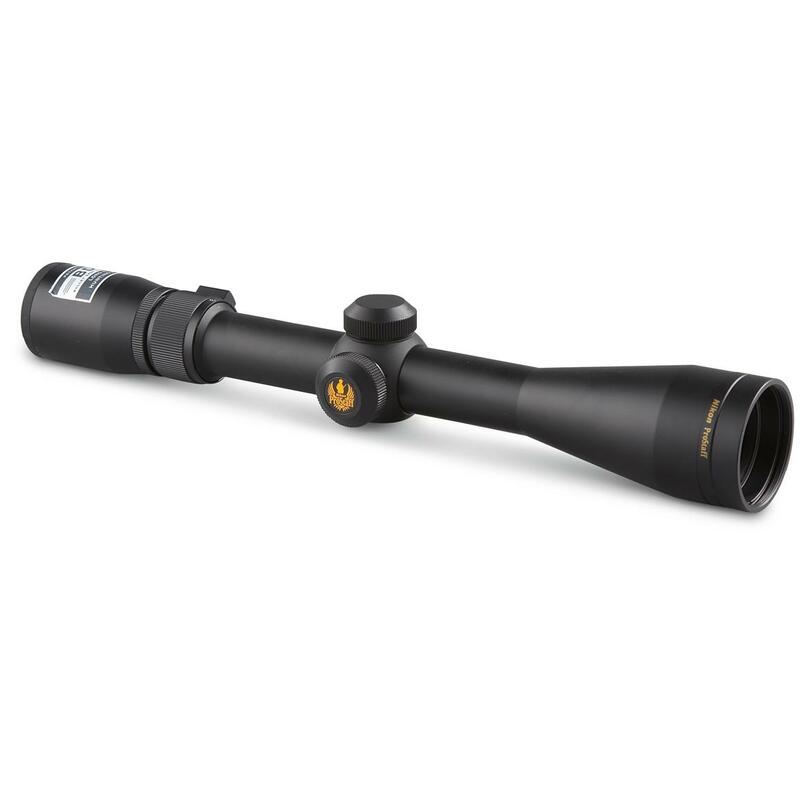 Versatile 3-9x magnification works in heavy timber as well as open prairie hunting.